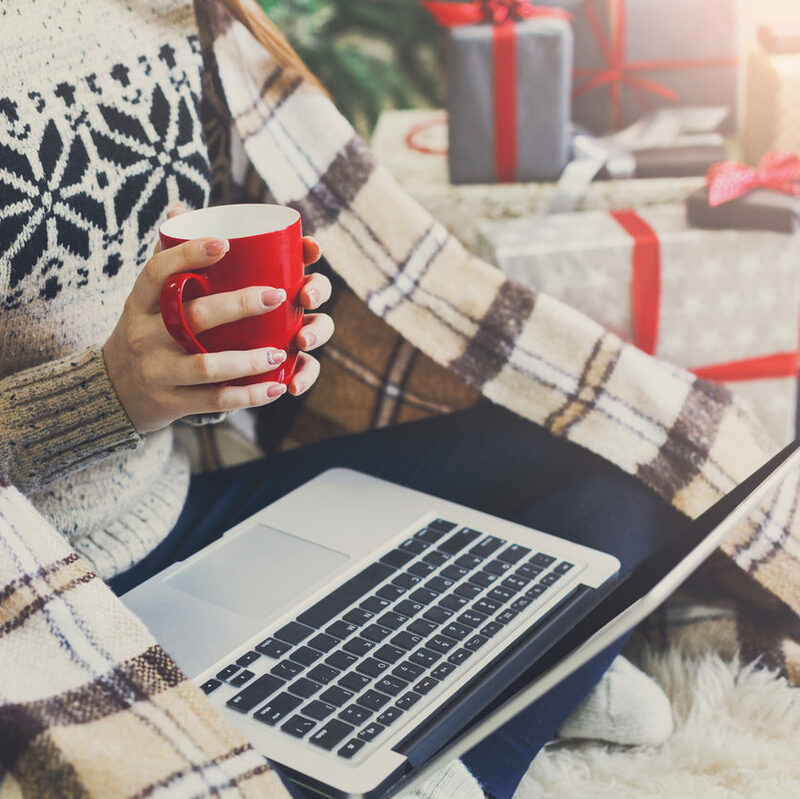 Each year during the holidays, online shoppers all but break the internet. In 2017, online shopping sales set a record high of of $108 billion. This poses a challenge for online retailers, not only in handling the mass influx of customer support inquiries, but with support resourcing and online security. With a good support strategy, online retailers can divert most of these challenges to self-service; however, there are a few precautionary measures to take in advance in order to ensure the smoothest experience for your online shoppers (and support agents on the other side). Prepare your site and online support team with the following tips. 1. Review your self-service content and FAQs. This season, you can expect an avalanche of customer support inquiries. Naturally, your customer support team won’t be able to handle 100% of incoming calls, emails, and support tickets. Now is an excellent opportunity to spend time and resources reviewing the content you already have, review past user questions, and forecast what new content you will likely need to get past this year’s shopping rush. 2. Prepare your cloud-based solutions. As more and more solutions are based in the cloud, make sure you have plans for either auto-scaling your infrastructure, or extend your servers, databased and network capabilities to absorb the incoming increase of traffic. 3. Prepare for mobile shopping. Last year, shopping via mobile devices — including tablets — accounted for $35.9 billion of holiday sales. That’s a 28% increase from 2016. As if mobile responsiveness wasn’t crucial enough to shifting consumer behavior paradigms, now is the time to assess your site’s mobile performance to preemptively combat site malfunctions or missing resources that might impact the user’s shopping experience. There have been a number of malicious security incidents throughout 2018. If you periodically make changes or new deployments on your website, especially in the past few months, then now is a great time to conduct an extensive test to evaluate your website security. Try completing your security review before the holiday season, which will make this incredibly difficult. Check out more security tips here.